Jaime has worked in the optical industry for 10 years. She attended Madison College where she obtained a degree as an optometric technician. 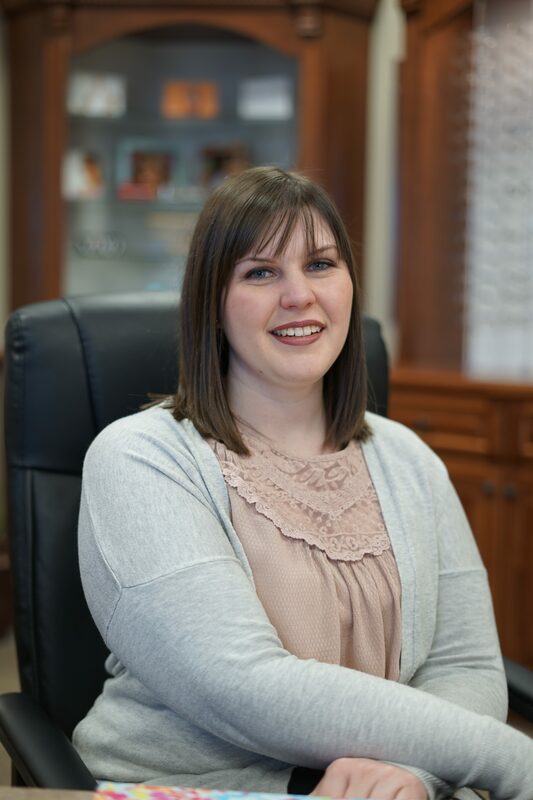 She enjoys working with patients of all ages and providing the best quality of care for everyone. Jaime lives in Lake Mills and enjoys spending time with family and friends.